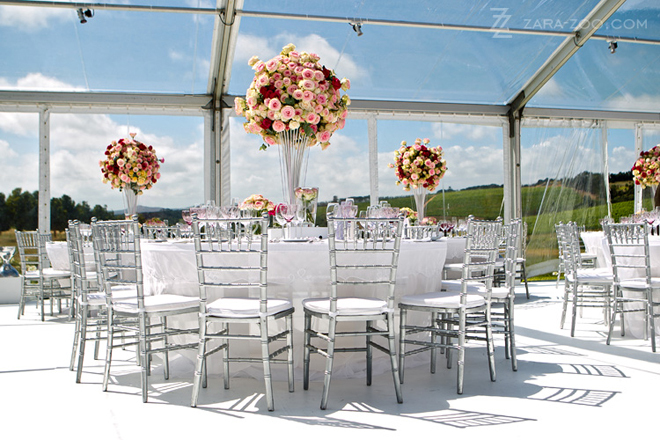 This wedding is really worth of our attention since it is filled with the numerous amounts of original elements and ideas that are able to beautify any wedding. 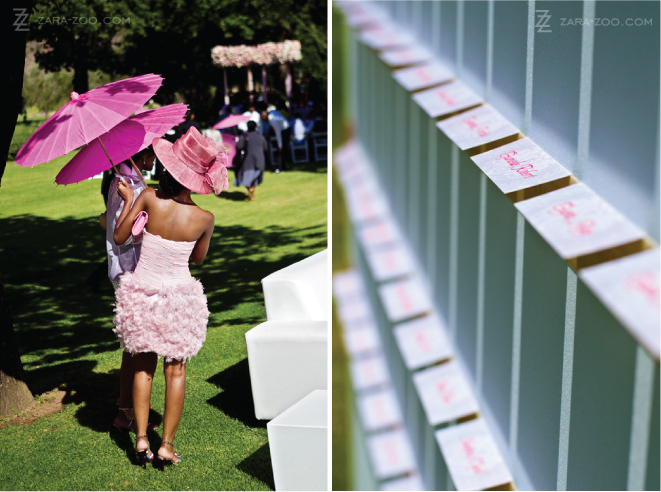 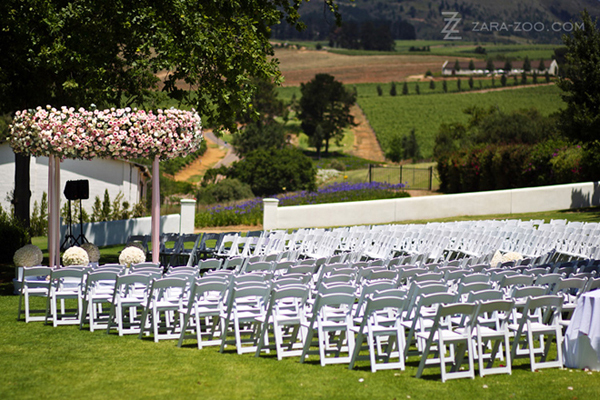 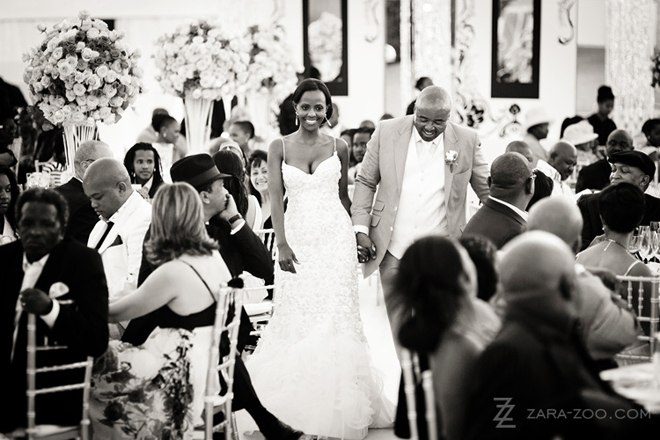 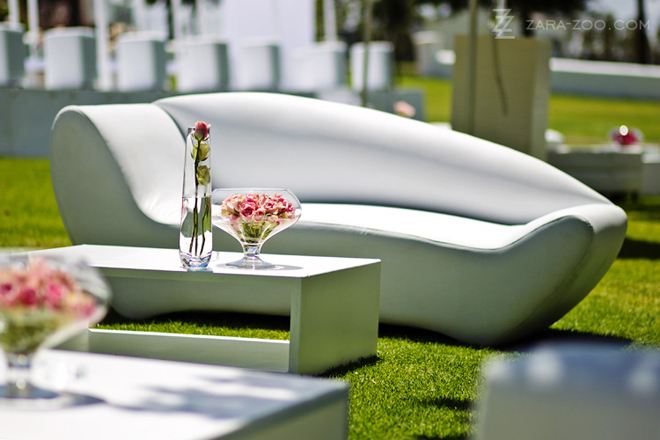 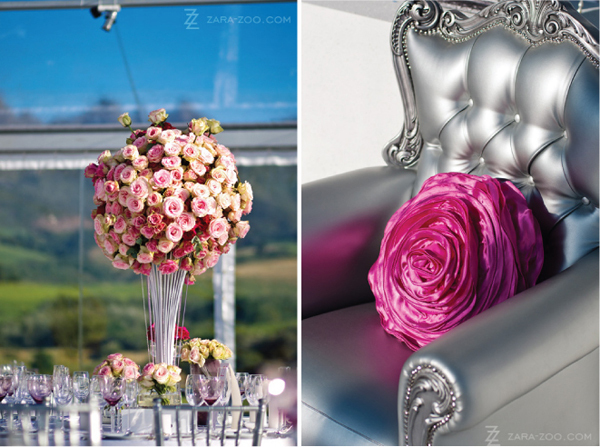 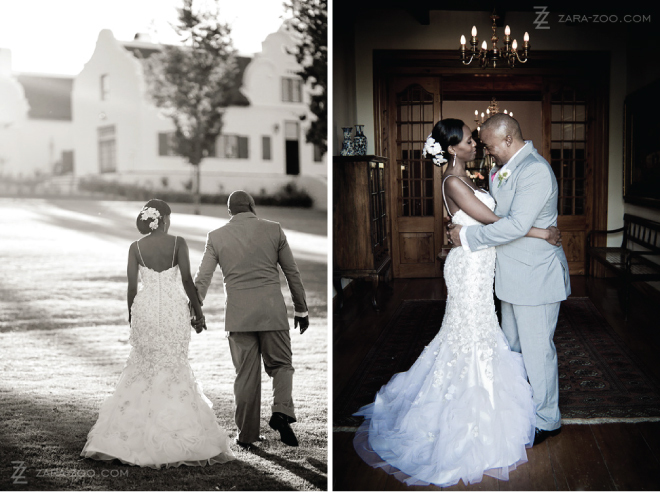 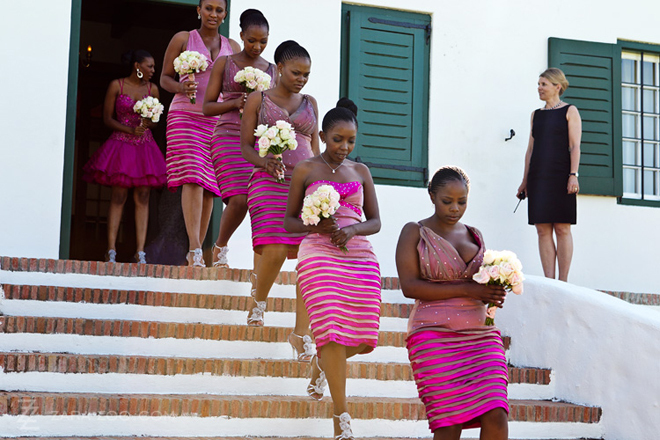 All you need to sit down and prepare seeing the stunning wedding day of the beautiful south African couple. 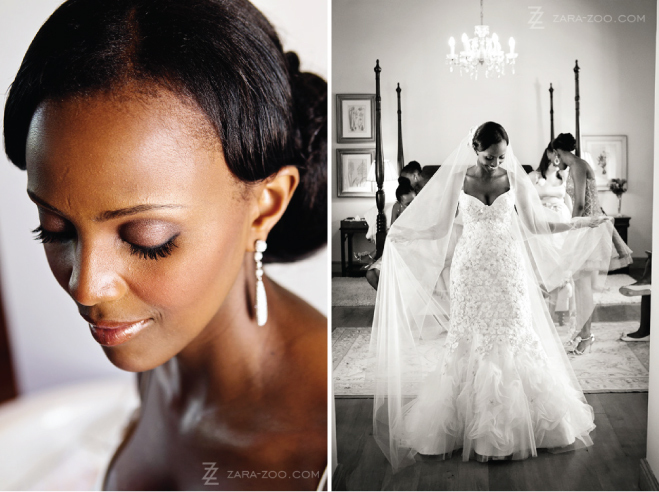 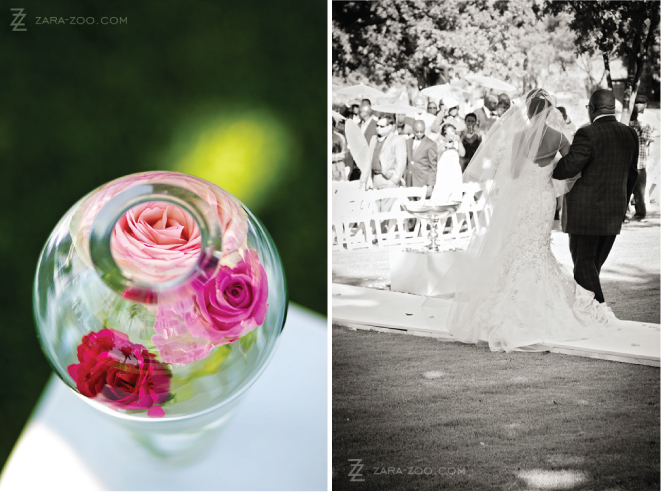 Photos are taken by Zara Zoo Photography. 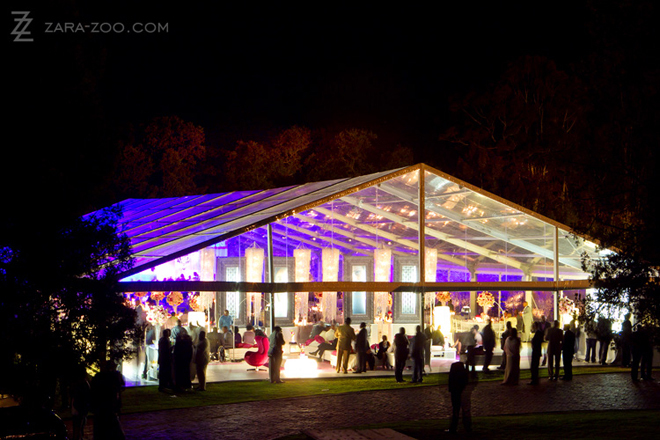 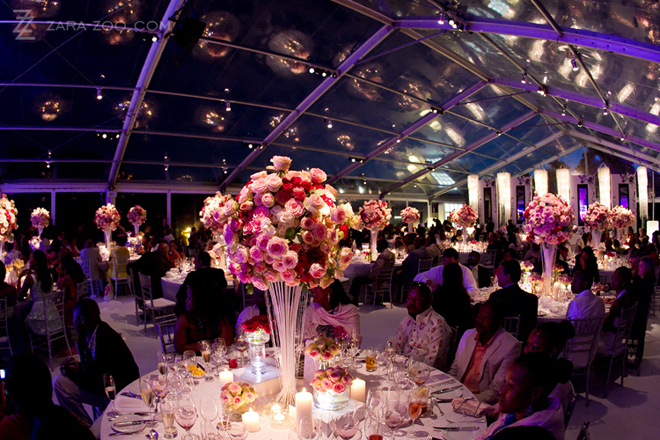 If you are fully concentrated, you can get started with looking thoroughly at each picture since it requires your full attention taking into consideration 35 000 roses and 900 square meters of glass marquee along with the modern luxurious detailing. 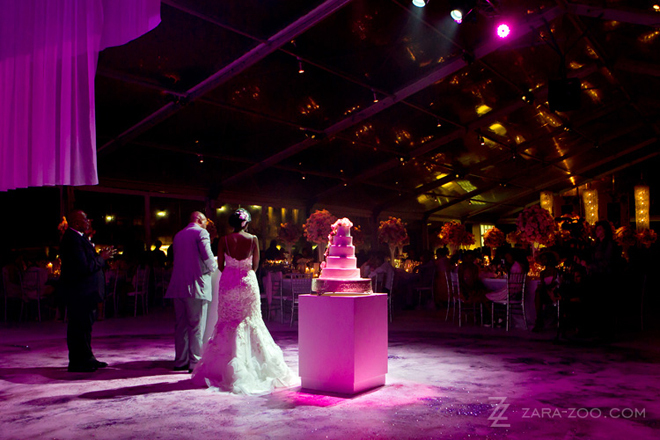 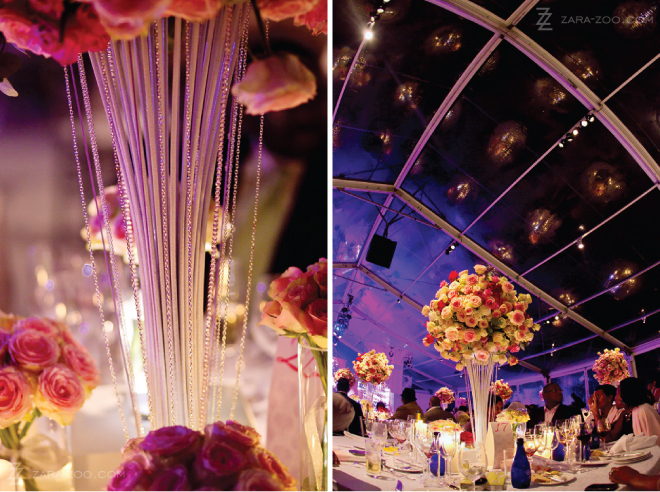 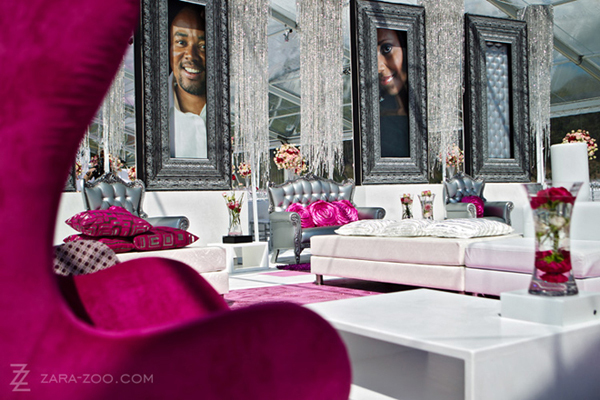 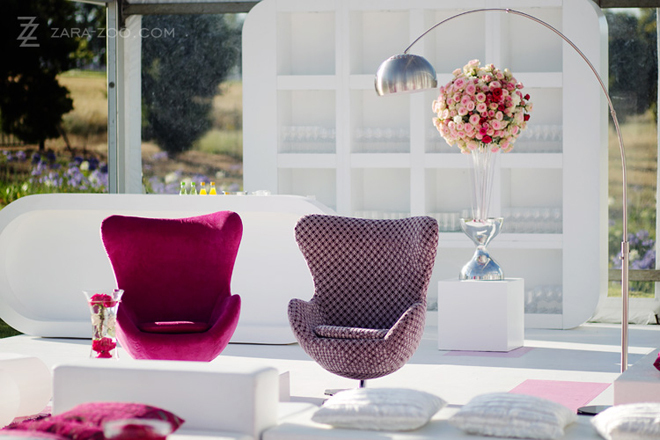 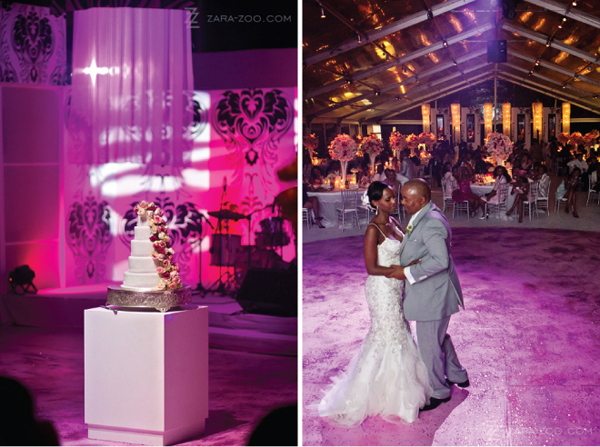 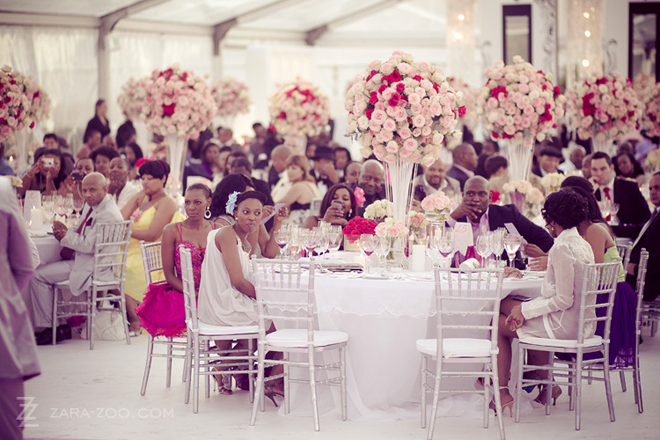 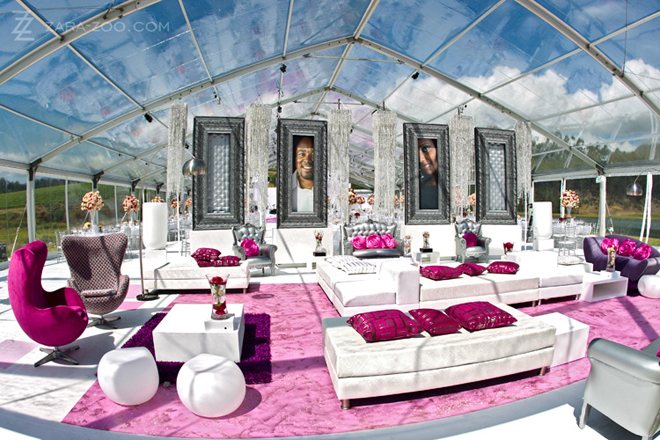 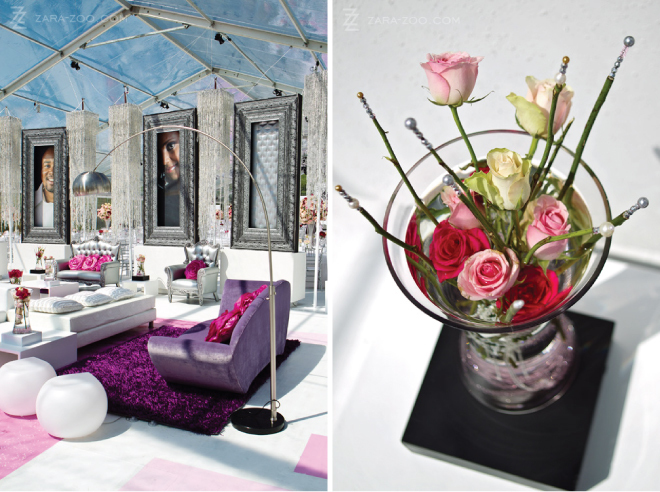 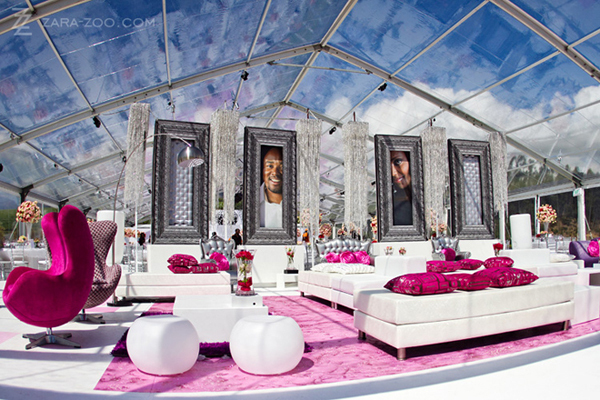 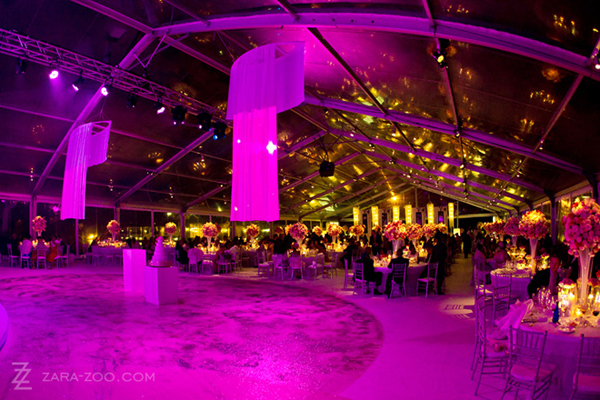 This is really a wedding with the modern glamorous feel. 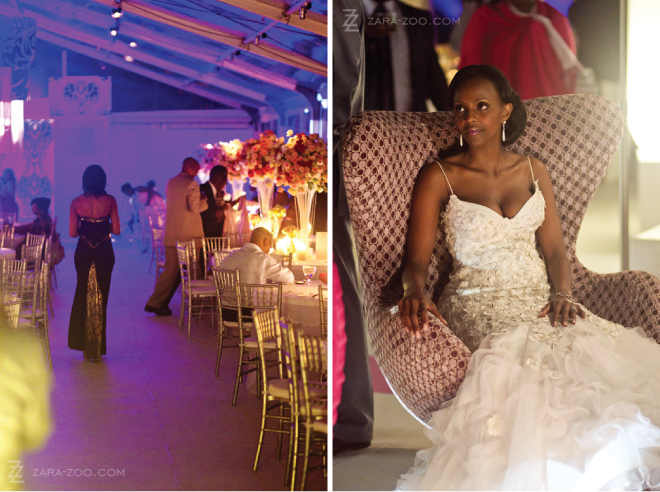 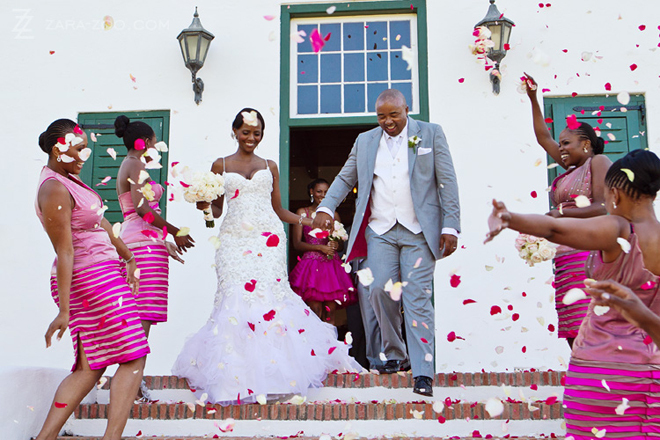 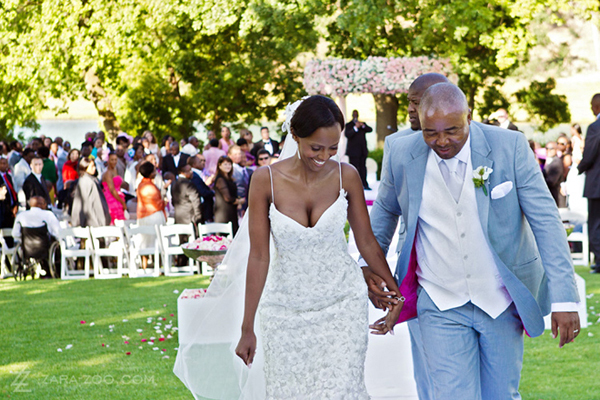 This nuptial can become a great source of inspiration for your wedding. 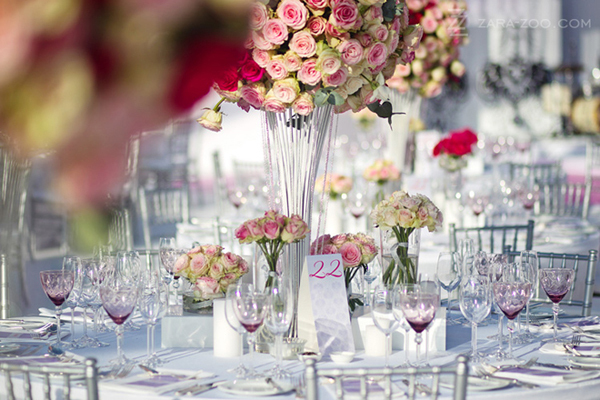 Look for details and ideas you wouldn’t mind introducing to your own wedding. 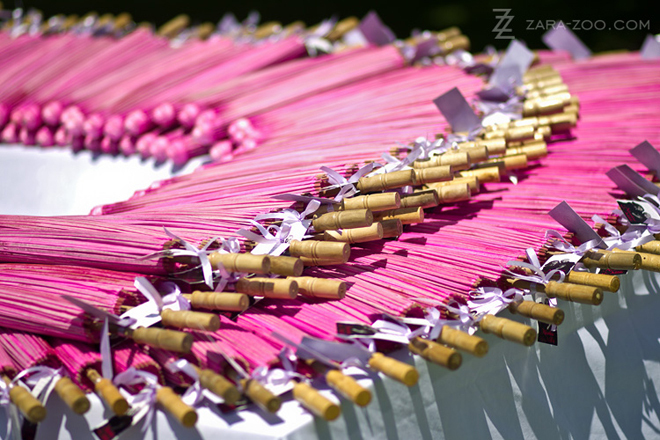 Keep your eyes open for creative ideas!